Mrs. Enkhtsetseg has extensive experience representing major international financial institutions on complex financial transactions originating in Asia, Australia, and Europe, largest real estate and construction, M&A as well as general corporate transactional and advisory work. 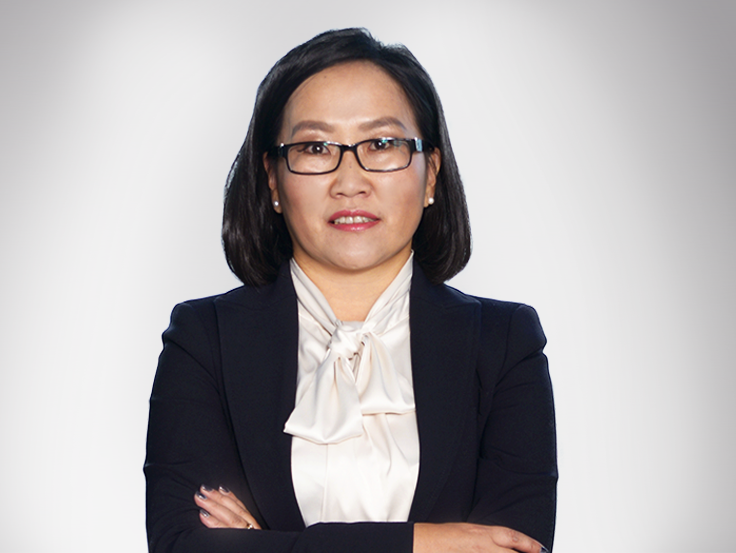 Mrs. Enkhtsetseg’s principal practice areas include commercial bank lending, structured finance, private placements, project finance, mining, corporate and mergers and acquisitions. She has worked on public offerings and private placements of securities in the United States, Asia, Australia, and Europe. Mrs. Enkhtsetseg has been ranked as an expert in General Business Law by Chamber’ & Partners Asia and Chamber’s Global since 2014, and has been acknowledged in the Asia Law Leading Lawyers in the field of banking & finance and construction & real estate 2016. Before joining Anand Advocates, Mrs. Enkhtsetseg worked in international development projects. Ms. Enkhtsetseg earned her Master’s degree in 2008 from the Graduate School of Law, Nagoya University, Japan. She is fluent in Mongolian and English and proficient in Japanese, French, and Russian. She is a member of the Mongolian Bar Association.